Racing past deadlines in a single bound...OK so maybe it was less racing and a bit more meticulously plotting...and it wasn't really a single bound unless you can squish 3 weeks into one hop. Through broken USB ports (minor cursing), running out of memory (yeah - my new 200G portable drive arrived just in time -- I think my company should invest in a few) and clogged printer ink cartridges... the project is done and here I sit at JFK sipping scalding hot Italian Wedding soup and chasing it with some Sparkling VOSS awaiting my departure for Heathrow. The flight to the UK always seem to depart at night, thus you arrive 6-7hrs later feeling like you've pulled an all-nighter-- because you have. It's a more difficult flight for me than to Asia any day. It does make me chuckle when I hear folks complaining about how LONG the flight was when I am thinking, "it was so quick! I didn't get in more than one movie after the meal, and the nap was just that." Anything compare to a direct flight to Asia is short. Upon landing you grab a taxi or the train into London and work your way to your hotel. The old hotel they would put us up at NEVER accomidated an early check-in. This left one no choice but to colapse on a couch in the lobby after a full english breakfast. The next hotel we tested out last trip is stellar! Quirky and accomidating with a far friendlier staff to boot. I'm looking forward to getting a few hours in on the cowl-necked draped top I'm knitting on the flight. I'm using Laines Du Nord "Dream" in a primary color blend (#71). It's a Cotton/Linen/Poly blend with a lovely texture. I bought the yarn in Florence from Beatrice. I can only knit on the way over since you cannot fly out of the UK with your knitting in your carry-on. Knitting needles are still on the "No-no" list when you check in. Blah. I'm in talks with one of the yarn shops in NYC to teach a Finishing class in August. No not how to get through your UFOs (I've a cabinet full! 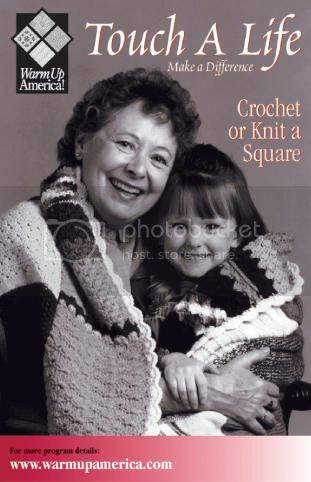 ), but the cast-off options and ways to assemble and ties in all those ends as beautifully as you knit the pieces. More on that as it/if it develops! By the way - don't believe it about no knitting when flying out of the UK. Just make sure your needles are bamboo/wood or plastic - they don't show on the security screening. I regularly knit on flights out of Heathrow.